Prevents hair loss by nourishing the scalp. It 'strengthens the hair strands and reduce breakage. Helps to prevent premature greying. 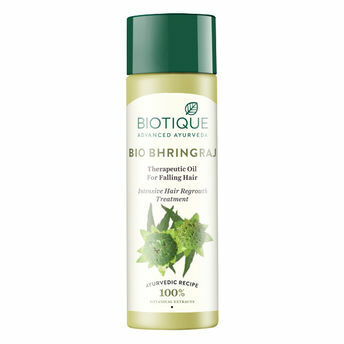 Alternatively, you can also find many more products from the Biotique Bio Bhringraj Therapeutic Oil For Falling Hair range.